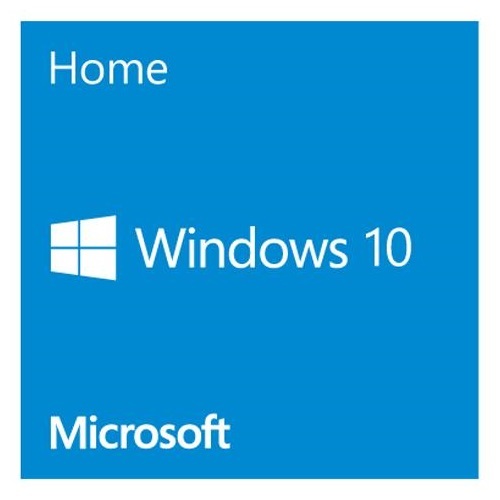 This sale includes the Original Recovery Media and COA sticker for Windows 10 Home, the original broken not economical repair computer and motherboard which is only available for pickup (contact us before purchase to arrange a pick up). If not picked up in 3 days after sale, it will be disposed. 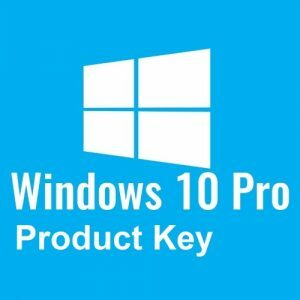 Otherwise you will only receive Windows 10 Home Product Key.